Kids, classrooms, and medical offices can now have their own Lippy to bring on more smiles! 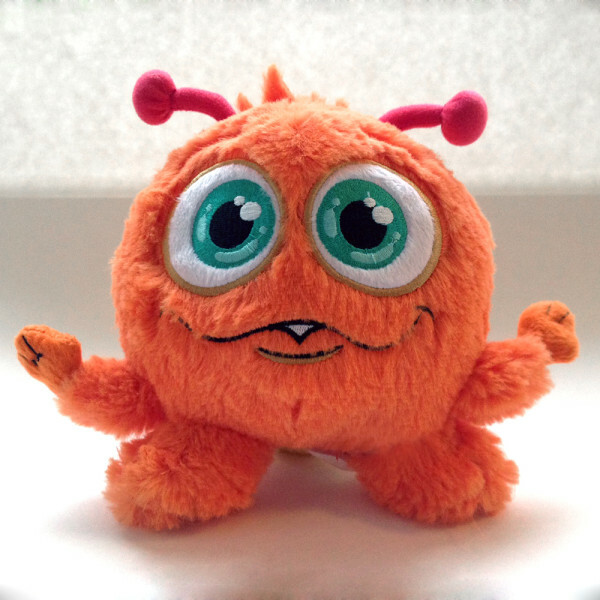 The Lippy Plush Toy is designed similar to Lippy in the Adventures in Cholesterol book, and can be a friend on hand to make the journey to health more fun! Lippy measures 7″ high X 8″ wide. My kids were so excited to have their own Lippy! They sit Lippy up in front of them while they do their homework. We talk about Lippy, too…what he’s doing while they are eating and exercising. As their mom, I encourage them to keep Lippy happy by making good food choices and getting exercise outside!